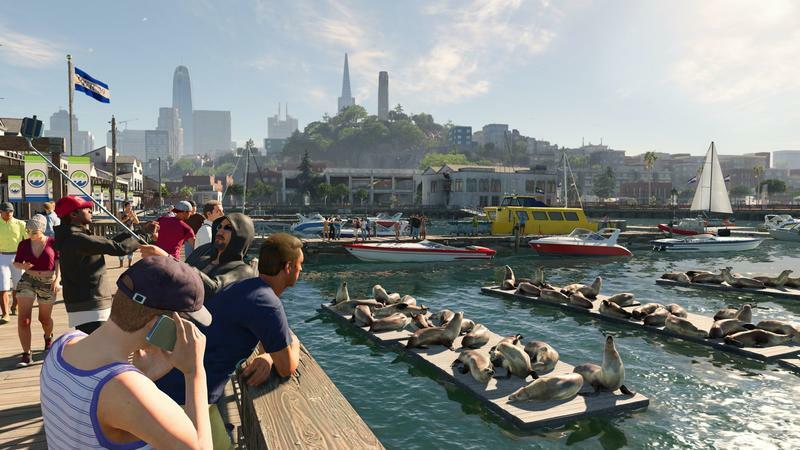 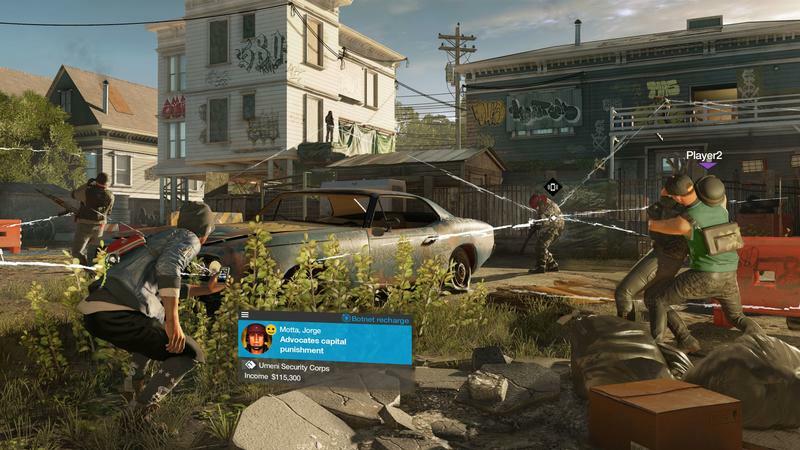 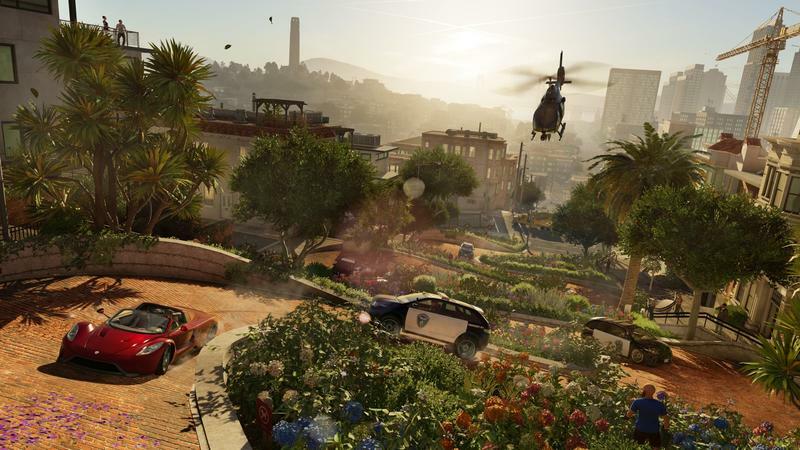 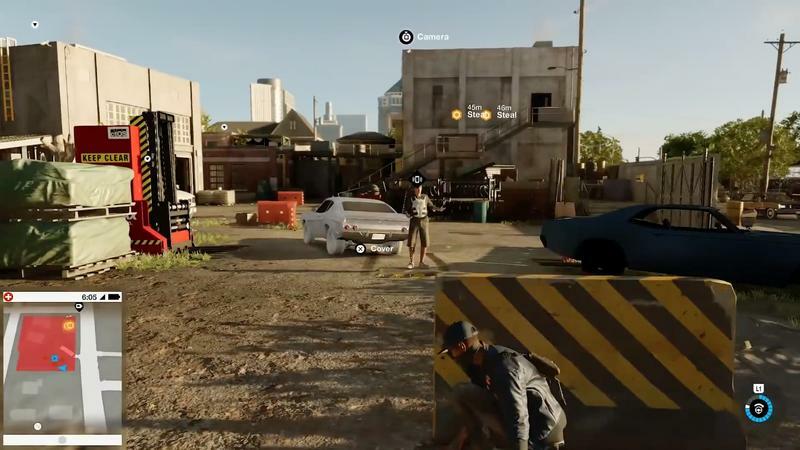 One of the biggest attractions of Ubisoft’s many open-world games is the environment itself. 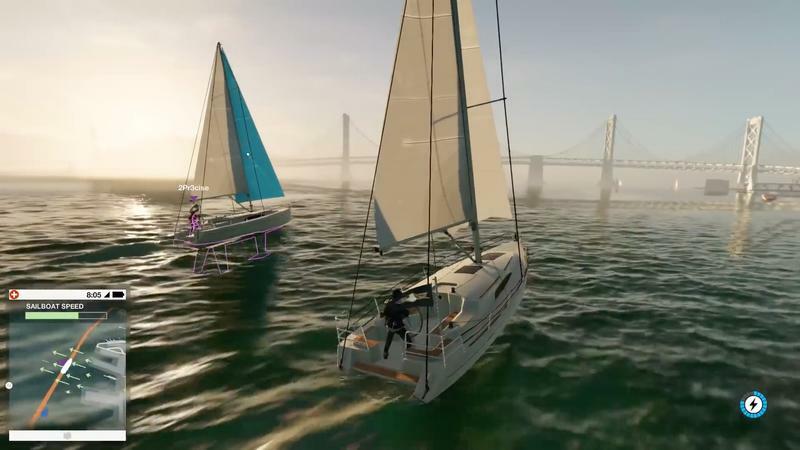 Far Cry 3‘s Rook Islands and Assassin’s Creed II‘s takes on Florence and Venice are integral parts of both games. 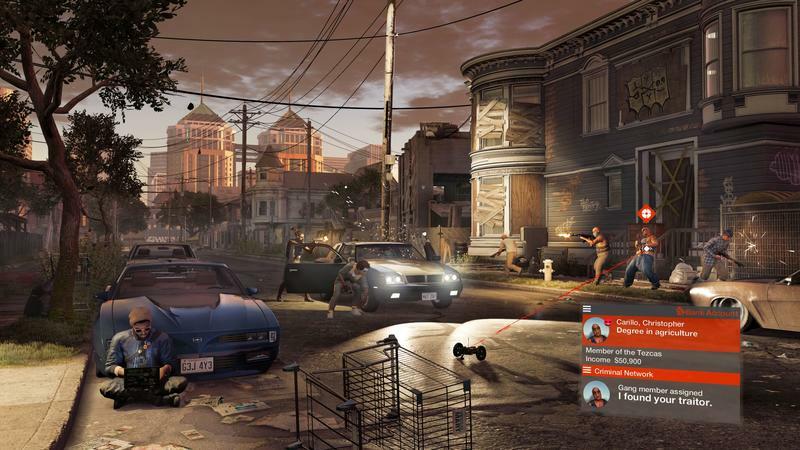 Such was intended to be the case with the original Watch Dogs, but the virtual Chicago never really took hold despite the real city’s status among America’s most famous cities. 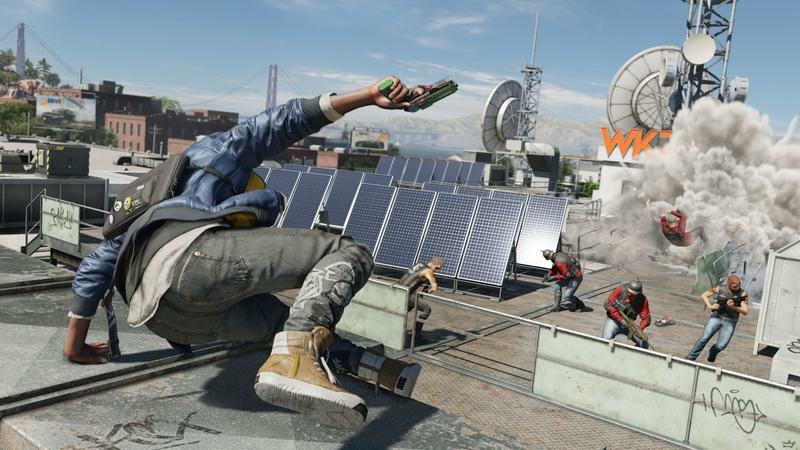 For Watch Dogs 2, we’re traveling to San Francisco. 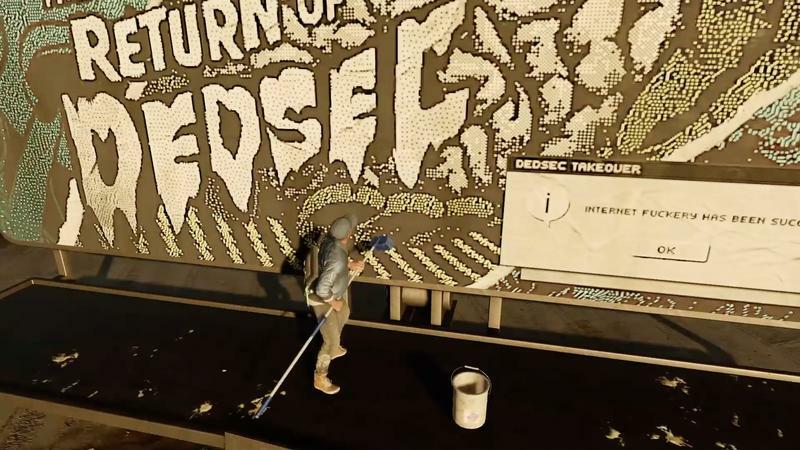 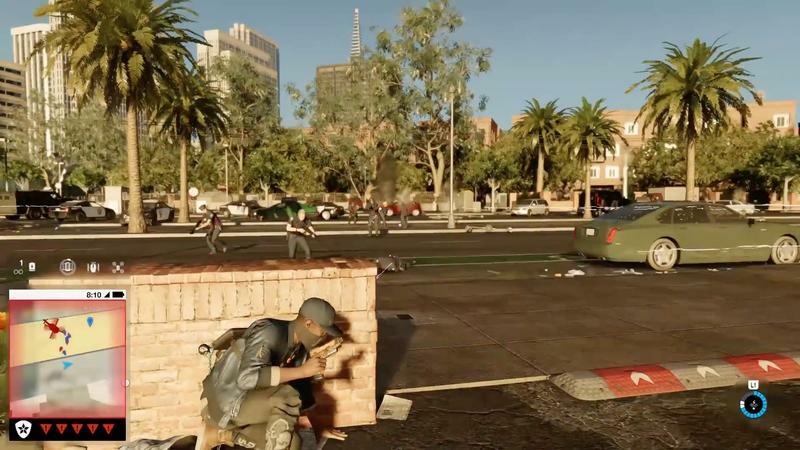 As the game’s November 15 release date approaches, Ubisoft has released a trailer highlighting the city itself. 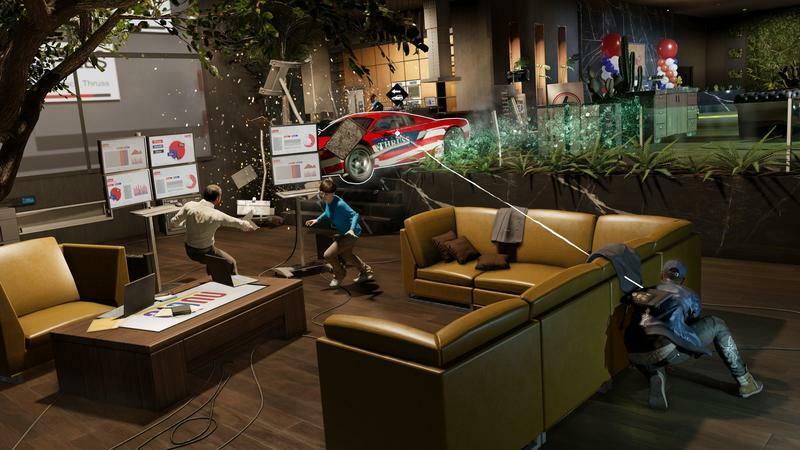 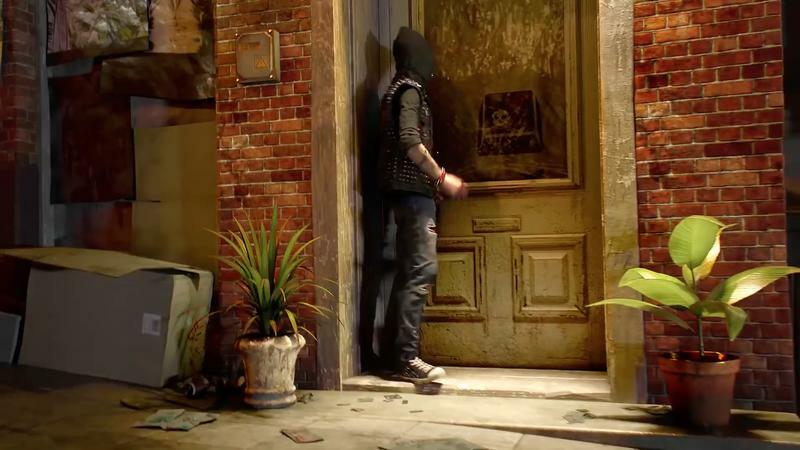 That gives us a good opportunity to look back at Watch Dogs‘ “Welcome to Chicago” trailer. 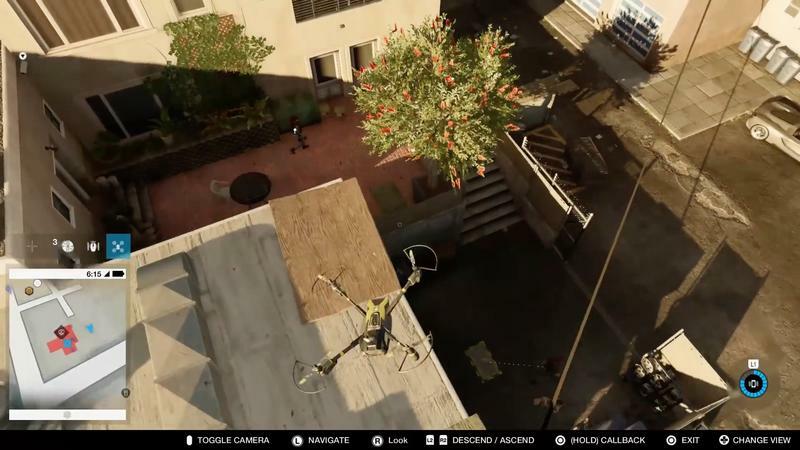 Let’s see how they compare. 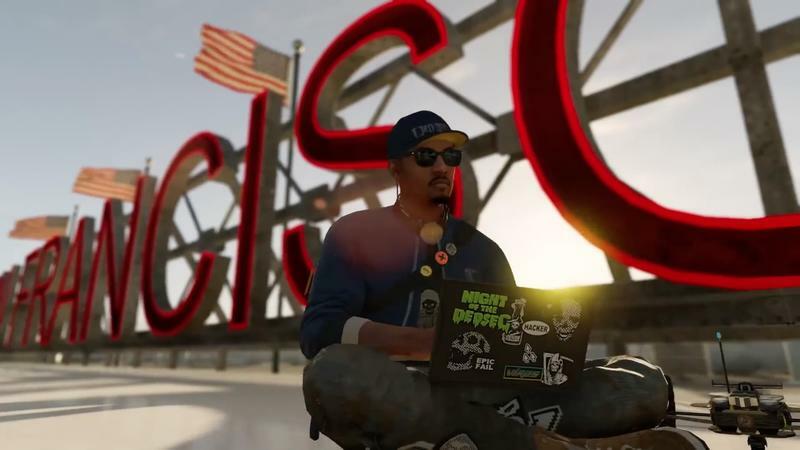 Watch Dogs 2 immediately emphasizes its protagonist, Marcus. 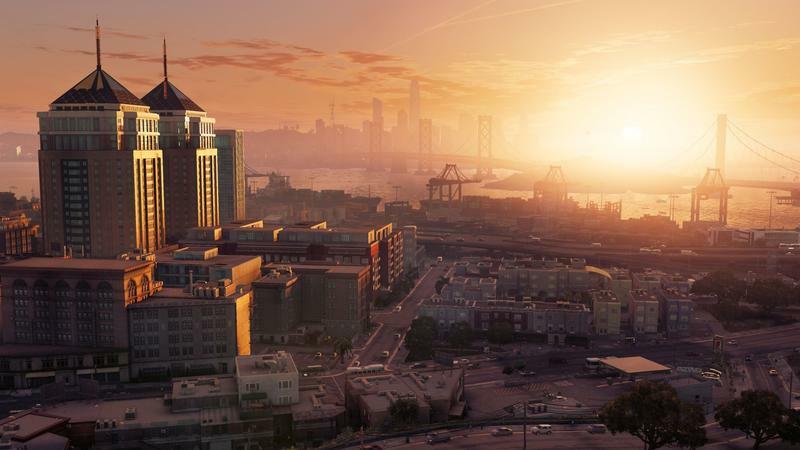 As much as the game is about the city, it’s also about Marcus himself; how he affects the city and how it affects him. 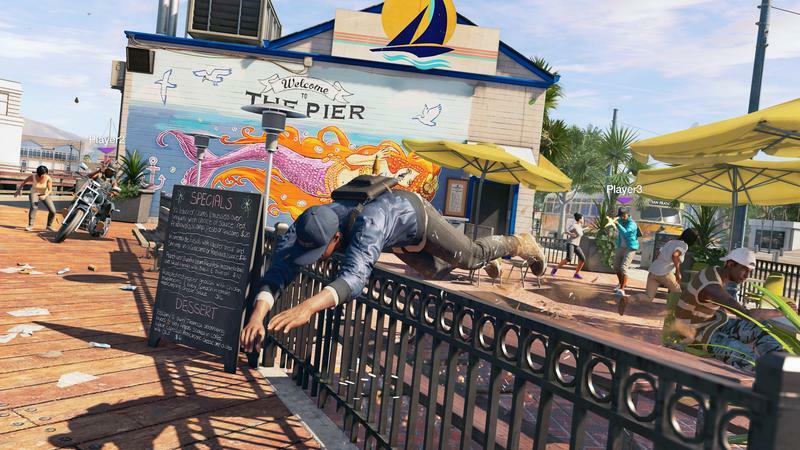 The first thing we learn about Marcus in this particular trailer is that he’s an 80s film buff and an idealist. 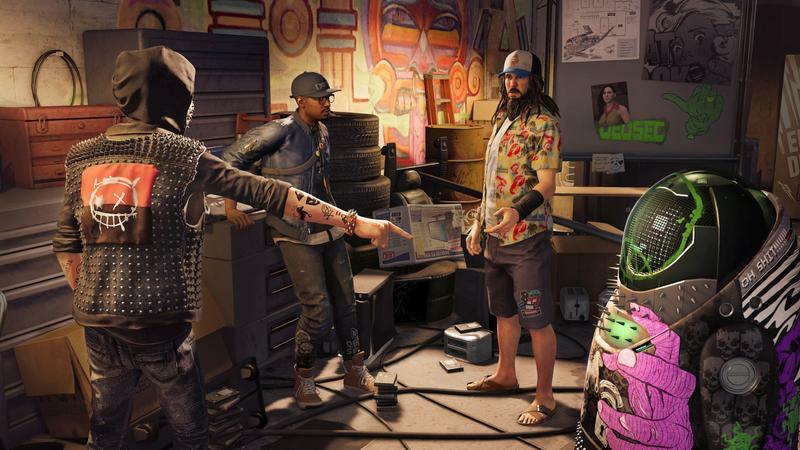 He’s not just an avatar for us to interact with the world through, but rather someone to roleplay in this environment Ubisoft has created. 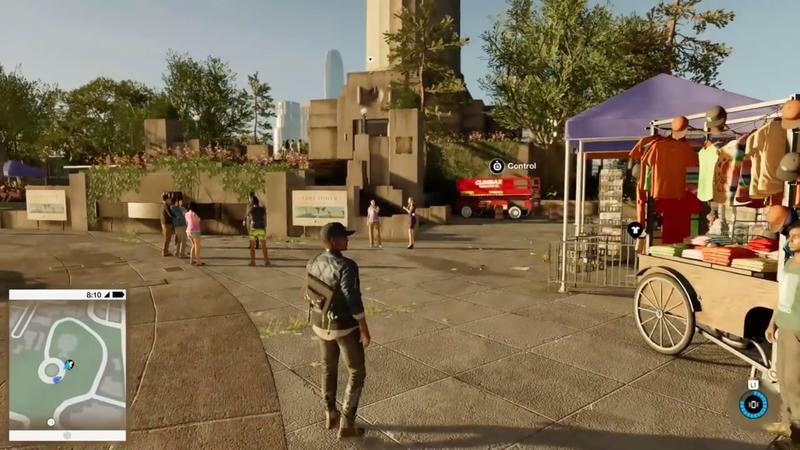 Then the trailer goes on to show us the places we can go and the things we can do, such as petting the cutest little puppy ever. 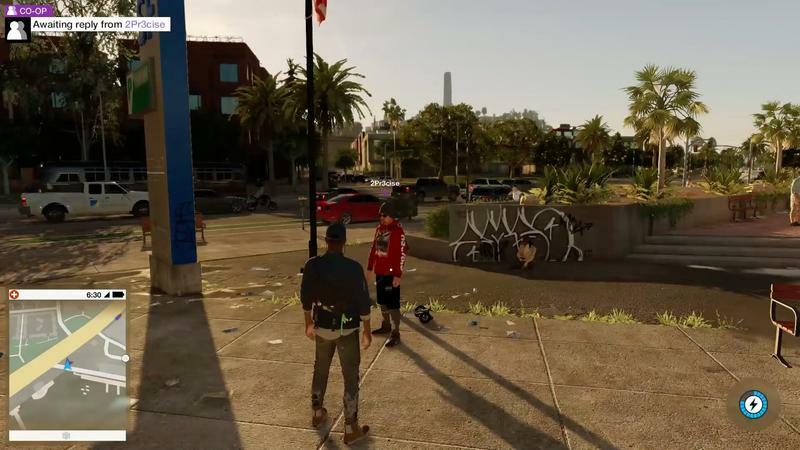 Marcus is telling us about this from his point of view, and that continues as he goes on to give us an idea of the city’s power structure. 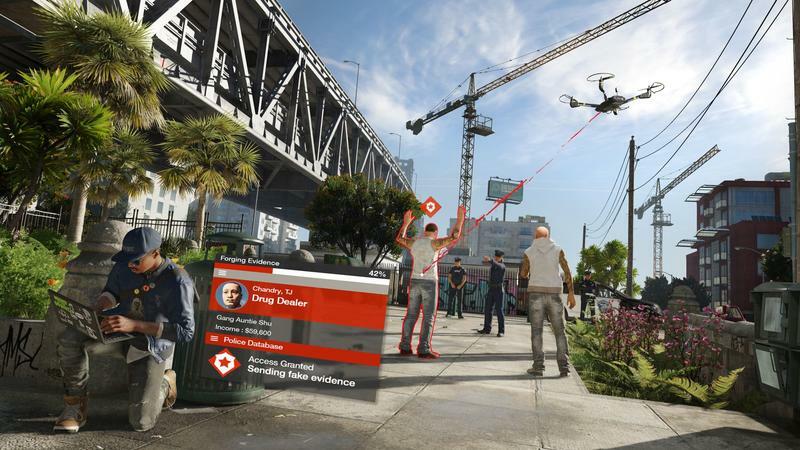 While the game is still definitely science fiction, the influence of technology in the city is a very real thing. 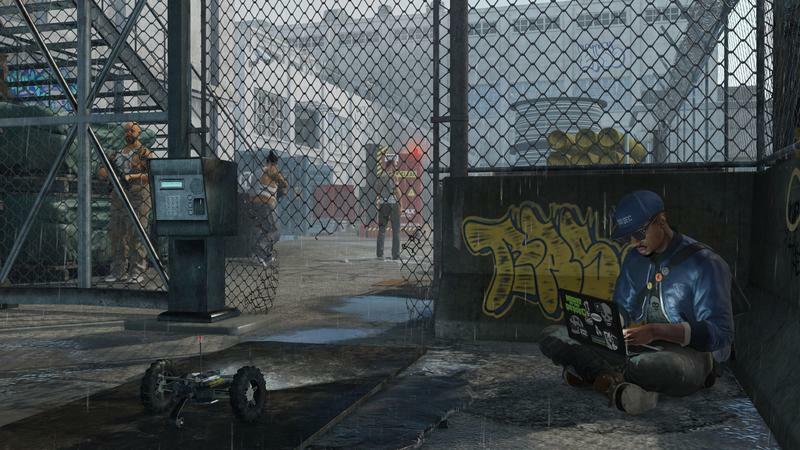 The equivalent trailer for the first Watch Dogs, on the other hand, is a totally different beast. 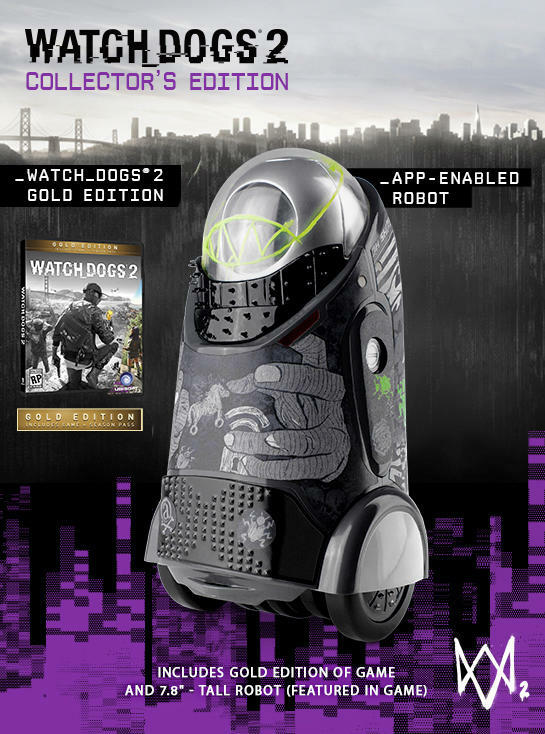 Advertising for Watch Dogs made promises the game couldn’t keep. 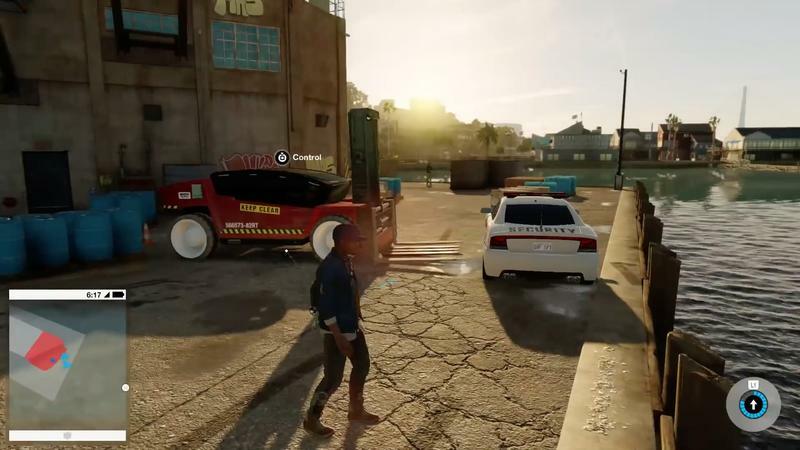 The trailer starts out strong with a look at Chicago and its surrounding area, but the differences quickly become apparent. 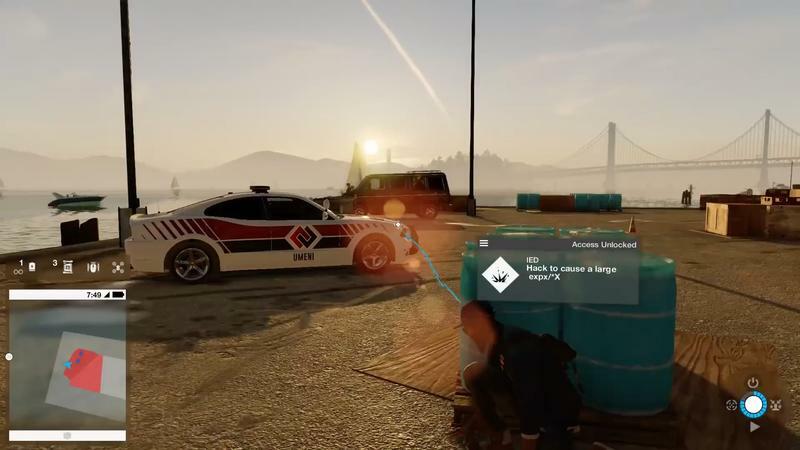 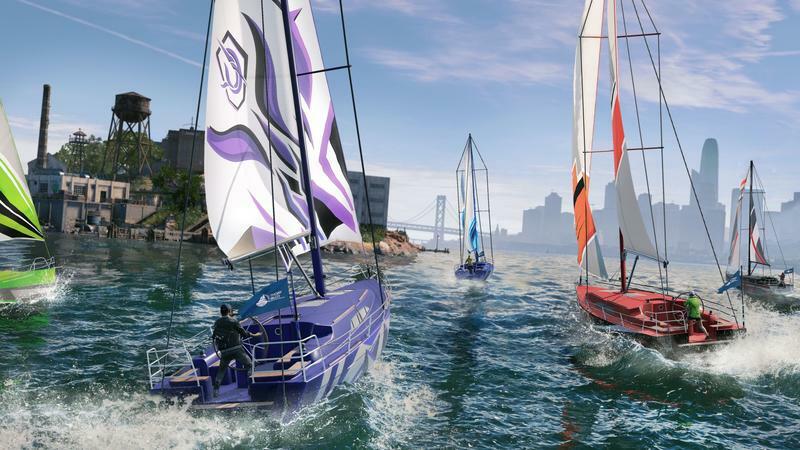 Where Watch Dogs 2 showed us things we could do, the original is all about possibilities and promises – ones the game ended up not being able to make good on. 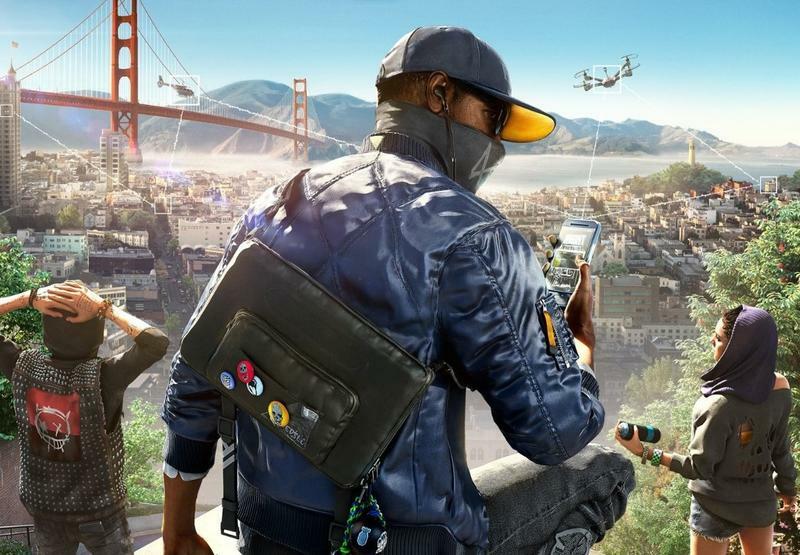 We learn about the sweet graphics and code powering the game, and then about how we can hack into people’s lives and learn about things like what music they’re listening to. 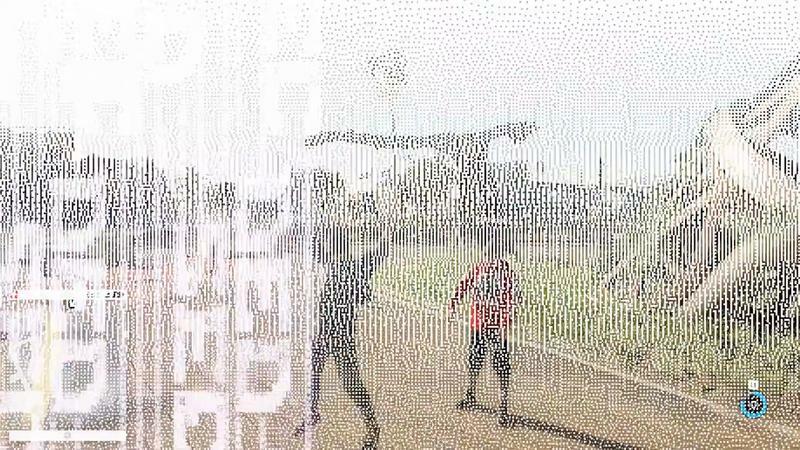 It’s less about what we can do and more about the possibility of it. 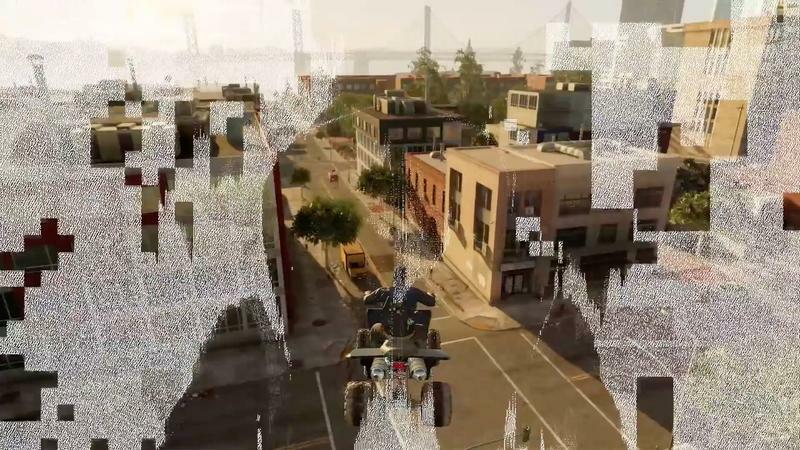 And then as the trailer tries to highlight the city, it’s less about the city being a place with people and more about it being an amusement park. 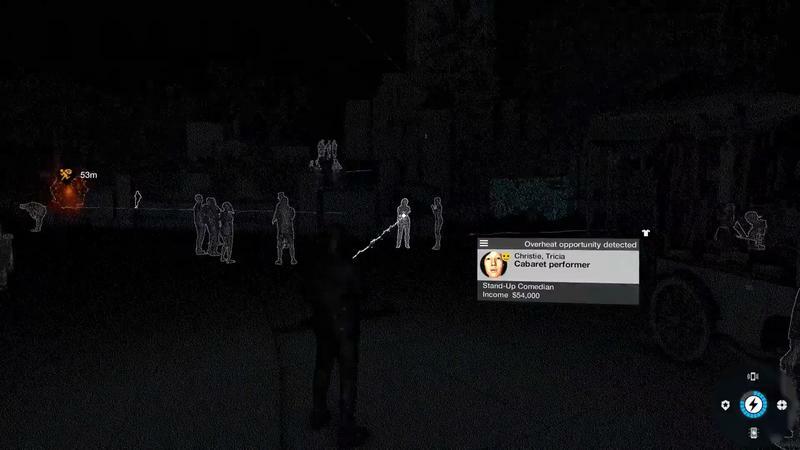 Look, it says, if you go into the wrong part of town, there are bad people there! 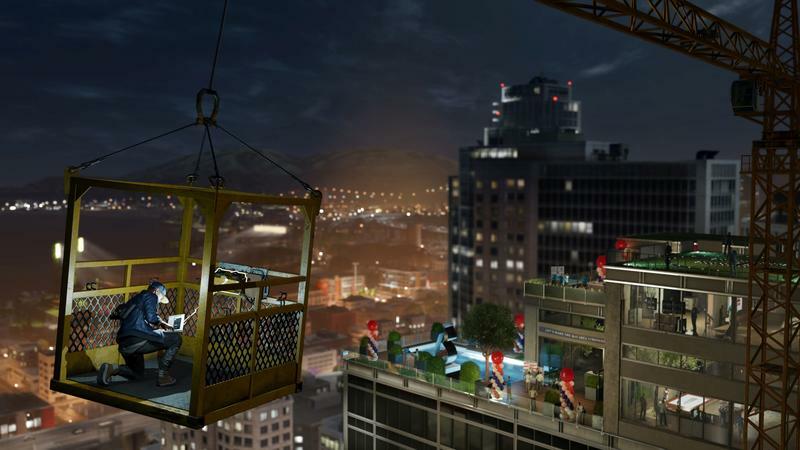 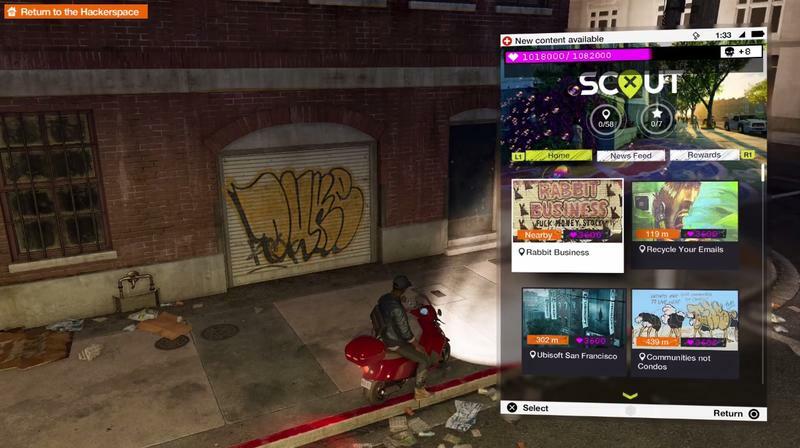 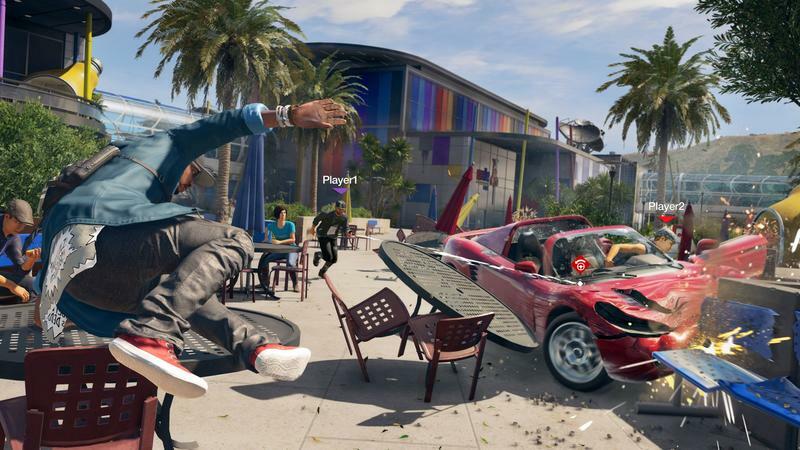 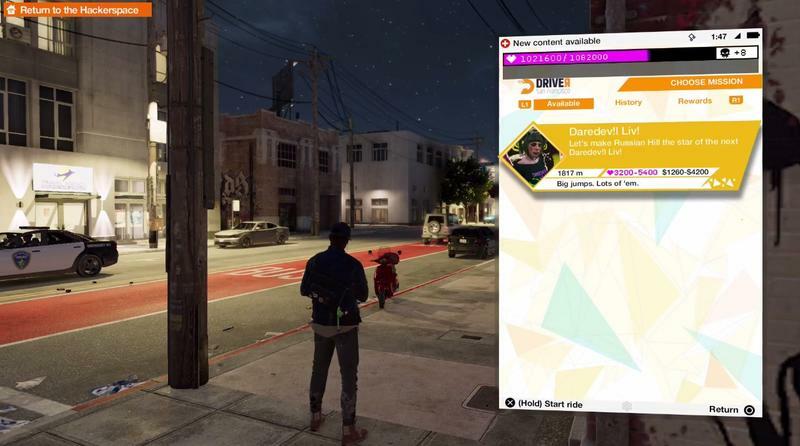 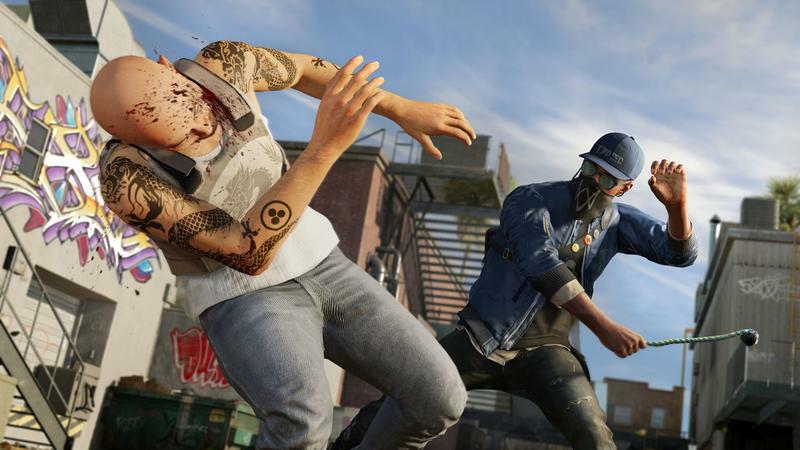 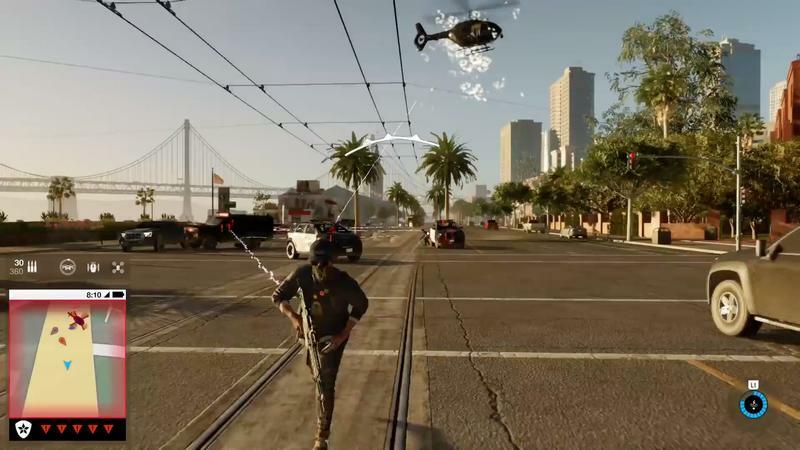 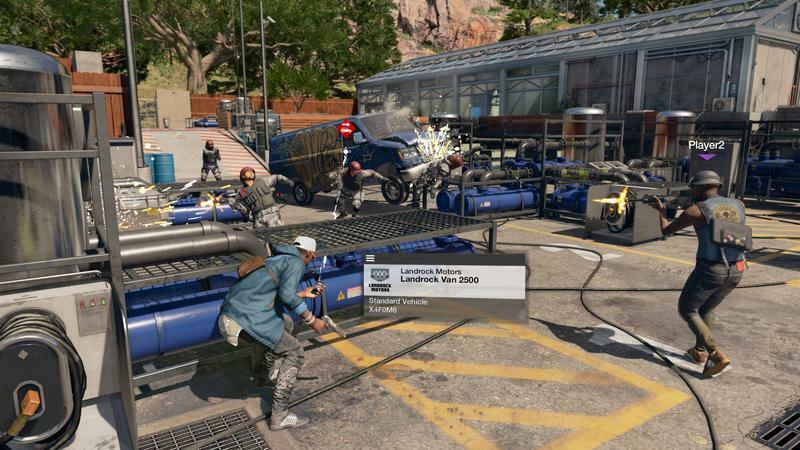 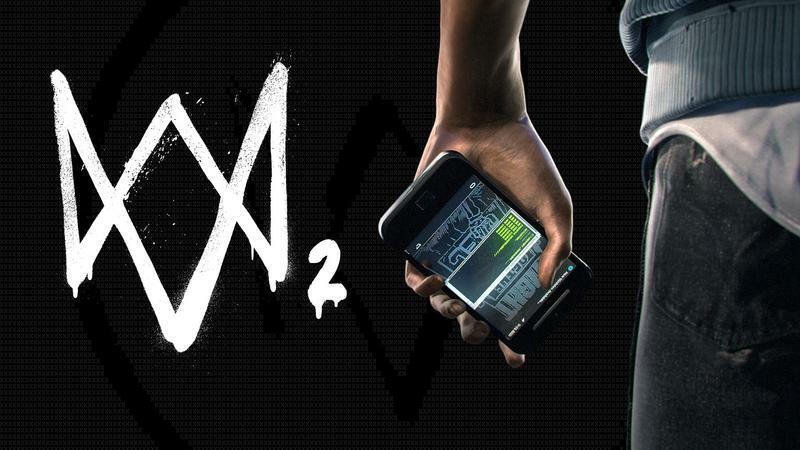 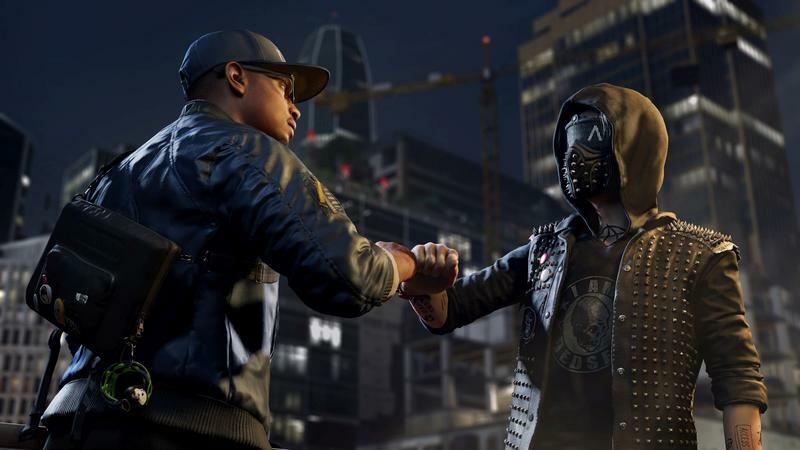 Compared to Watch Dogs 2, the trailer also places a heavy emphasis on the promise of the game’s multiplayer, which focused on adversarial gameplay. 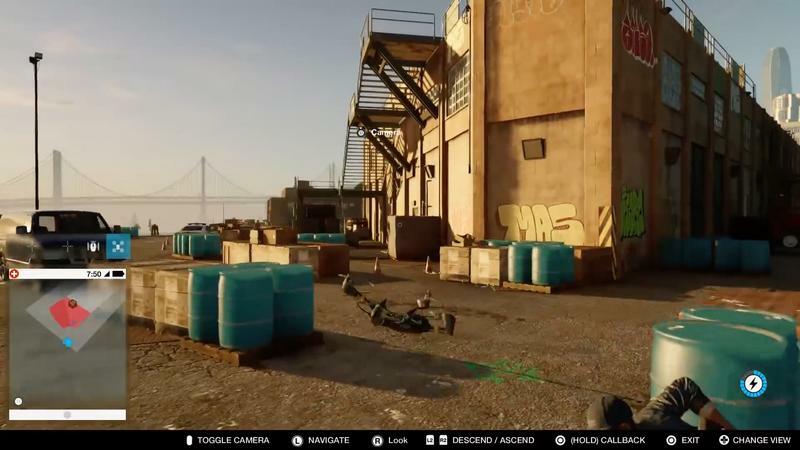 That’s completely absent from the Watch Dogs 2 advertising, at least as far as this trailer is concerned. 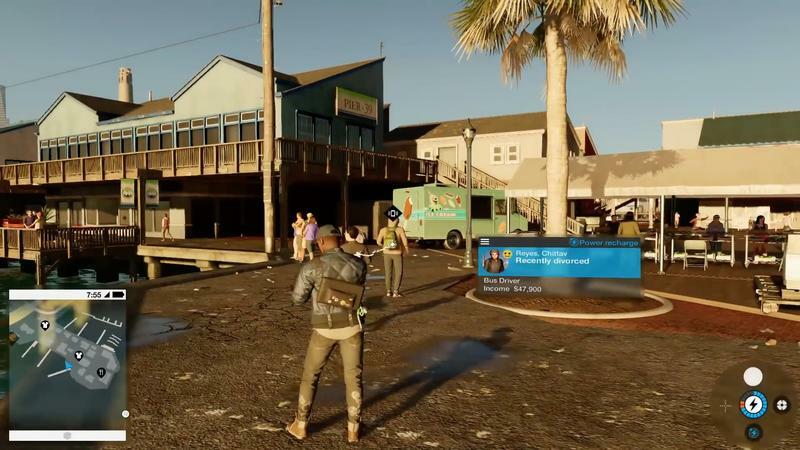 And the original trailer? 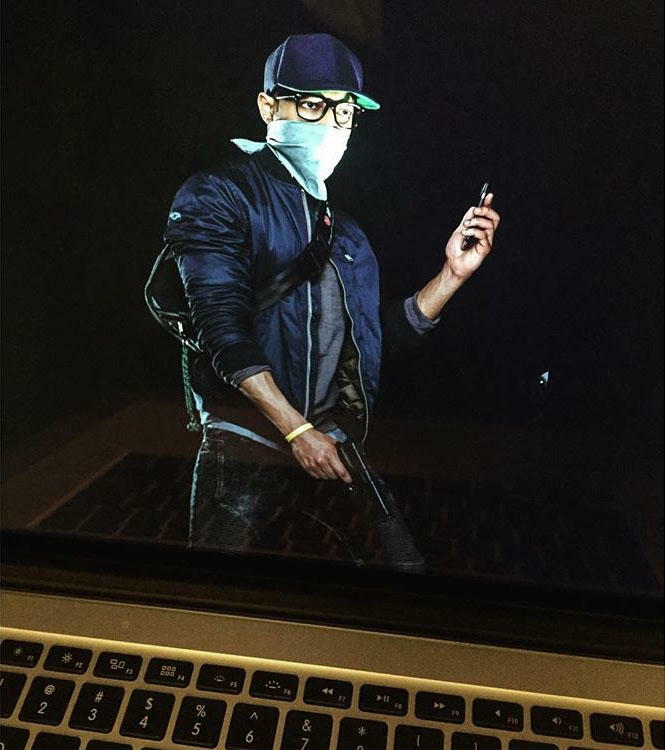 It doesn’t even mention its protagonist, Aidan Pearce. 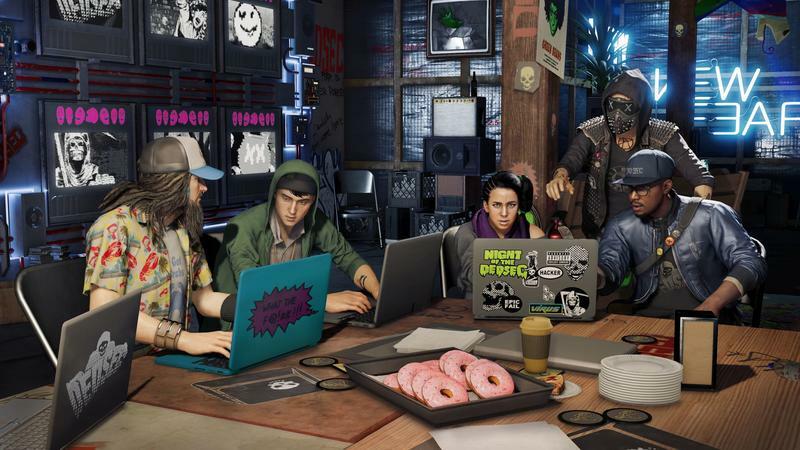 That’s because he and his story were inconsequential to the draw of the original Watch Dogs, where Marcus and his quest to prove his innocence and unveil corruption are a lot more attractive than Pearce’s Angry-Batman-in-a-Baseball-Cap act. 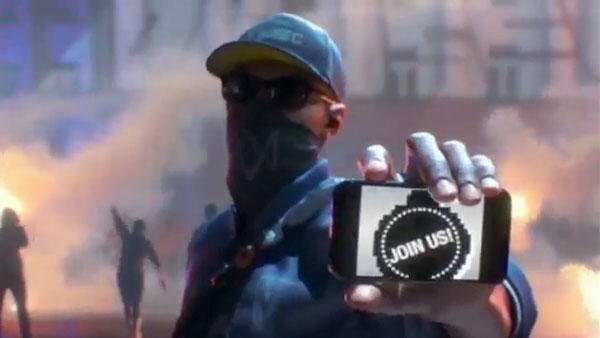 But it’s still just a promise. 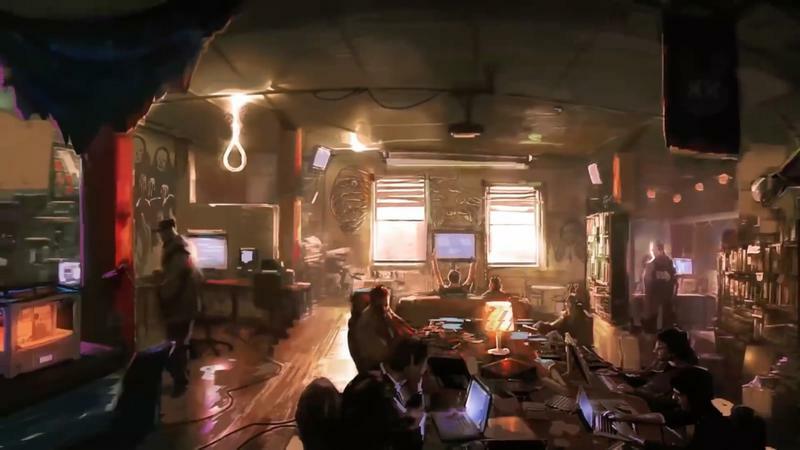 The thing to remember, though, is that it’s still just a promise. 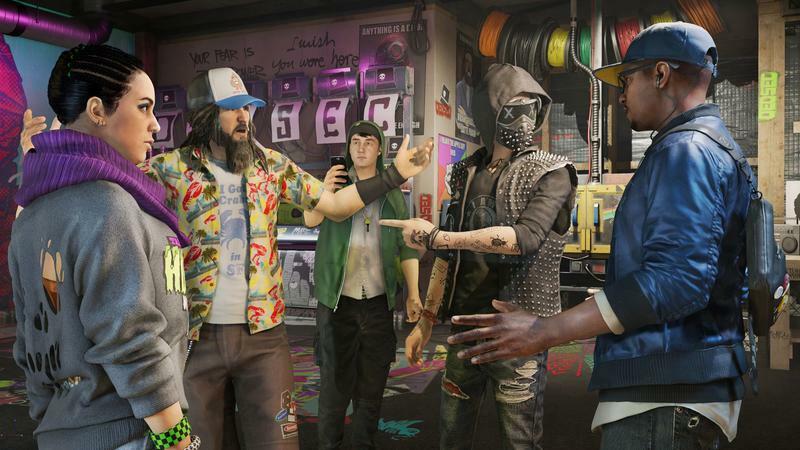 Watch Dogs 2 has to be fun to play and has to tell us an engaging story. 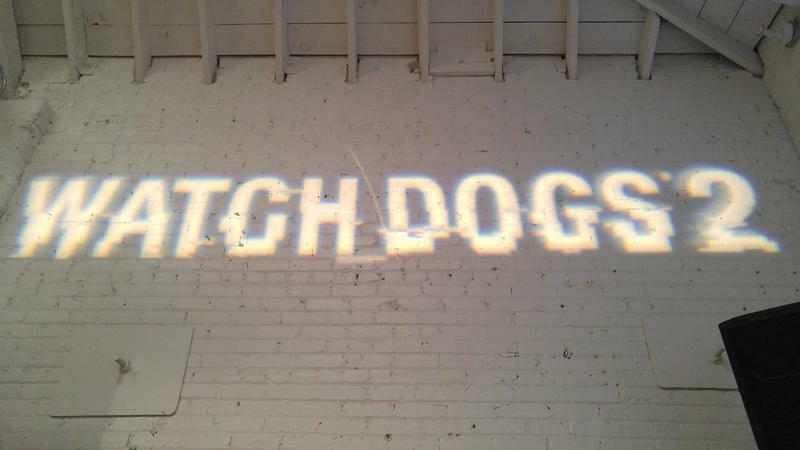 But if this is any indication, things are on the right track.